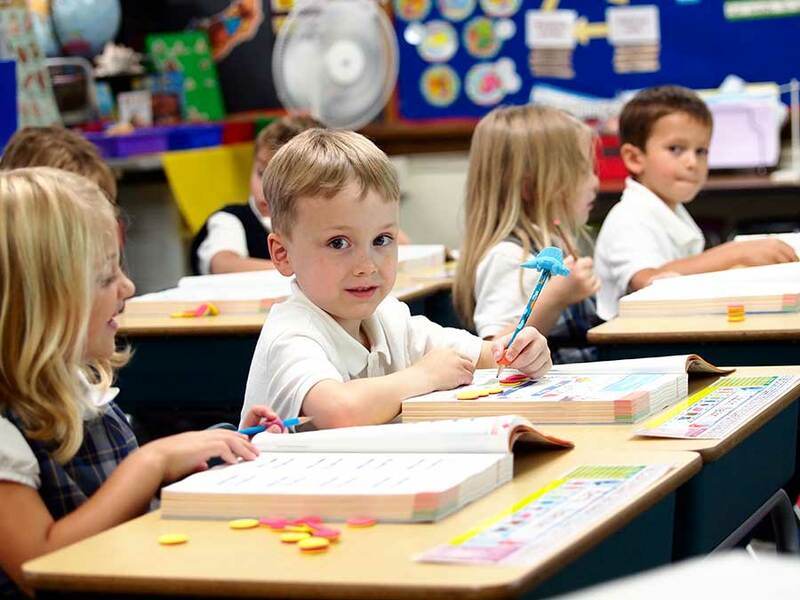 The 4th grade curriculum at St. Charles includes both academic and religious study, including: English/language arts, math, science, social studies, and religion. Our 4th grade teacher is Jen Villella. Art, Spanish, Music, Computer, and Physical Education are also incorporated into the curriculum at St. Charles. Find out more about our Specialists here. Come visit our school and see the difference of a Catholic education! Contact us below to arrange your personal tour, shadow day or to request more information. 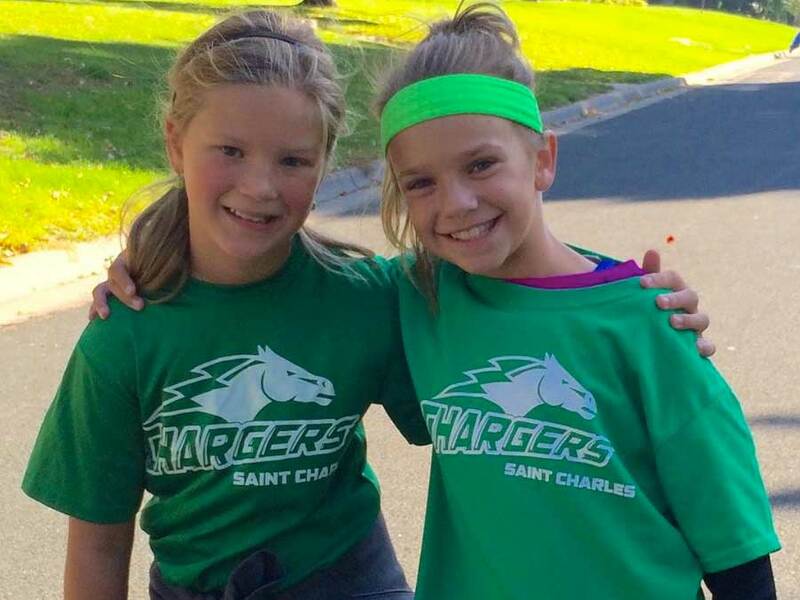 Show off your Chargers pride and get new Spirit Wear items, such as hats, t-shirts, shorts, sweat pants, jackets, and more. Give a gift of Faith and Knowledge for Life! 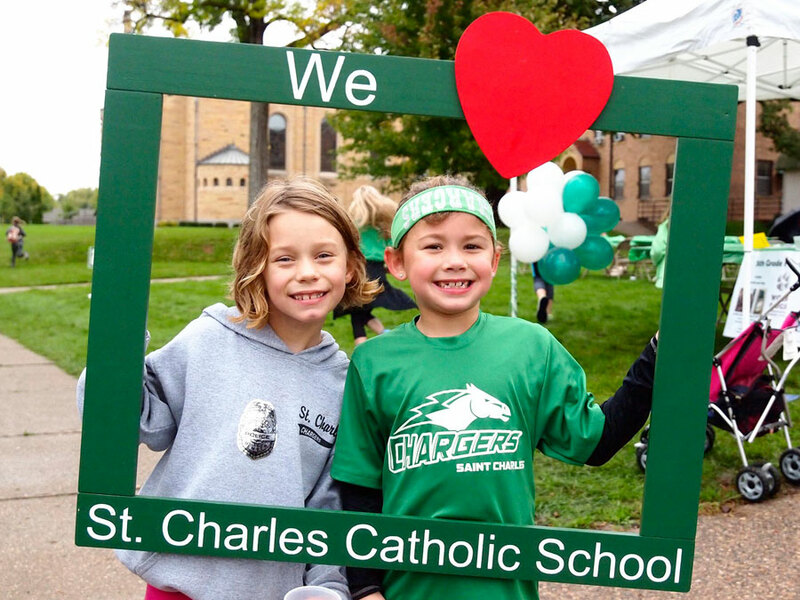 Support the St. Charles Borromeo School Annual Fund. Read the Weekly Update 31 - April 18, 2019 for the latest news on what’s happening at St. Charles School. Submissions: To submit an article for the Weekly Update, please send your submission by Tuesday at 2 pm to the school office at stchbschool@gmail.com. Read the Weekly Update 30 - April 11, 2019 for the latest news on what’s happening at St. Charles School. Submissions: To submit an article for the Weekly Update, please send your submission by Tuesday at 2 pm to the school office at stchbschool@gmail.com. Get your Borromeo BASH tickets now! Striving for Personal and Academic Excellence. Recalling Our Image in God's creation. Serving our local and global community. Average 1 to 14 Teacher to Student ratio. 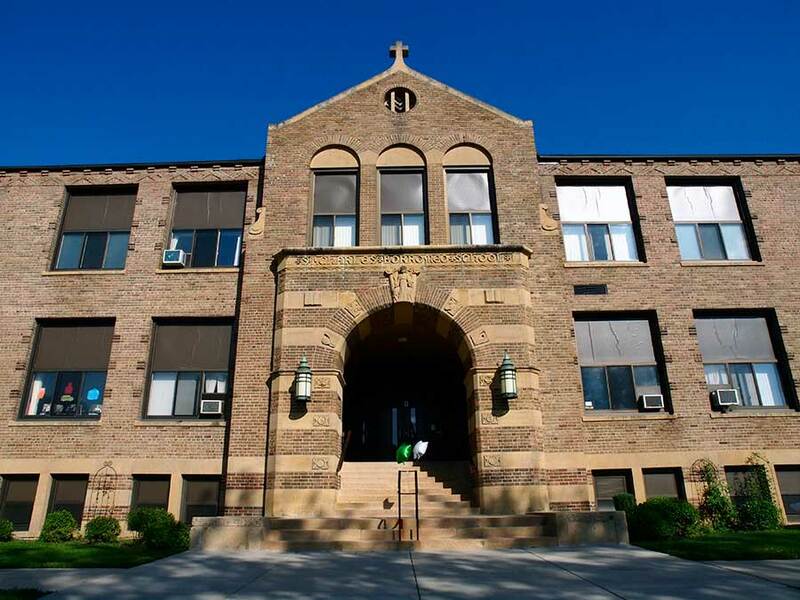 St. Charles school is supported by St. Charles Borromeo Parish in St. Anthony Village, MN. At St. Charles we provide a solid foundation of Faith & Knowledge for Life. To schedule a tour, request more information, or enroll a student, please contact us by email or phone (612) 781-2643. This institution is an equal opportunity provider. Click here to read the full statement. Spanish option: Si prefiere una respuesta de alguien que habla espanol, por favor indiquelo en su mensaje.